The Biggest soccer publication in Africa! The leader in the latest local and international soccer news — Ernst Middendorp To Give Paez And Jayiya A Lifeline? 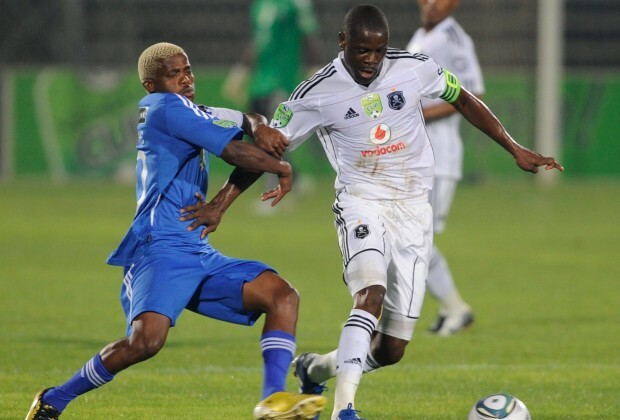 Ernst Middendorp To Give Paez And Jayiya A Lifeline? 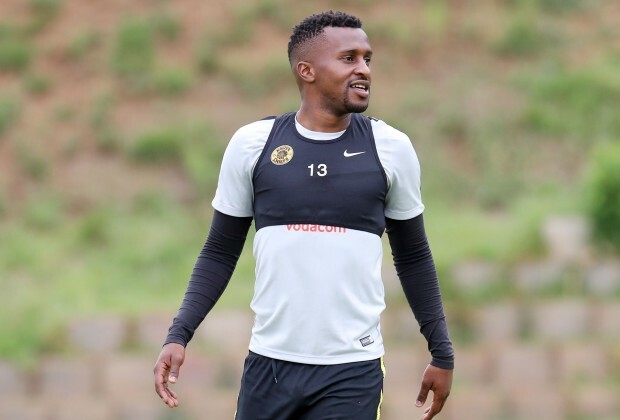 Kaizer Chiefs head coach, Ernst Middendorp revealed that he could be giving some of his out-of-favour players a chance in their upcoming Nedbank Cup clash. 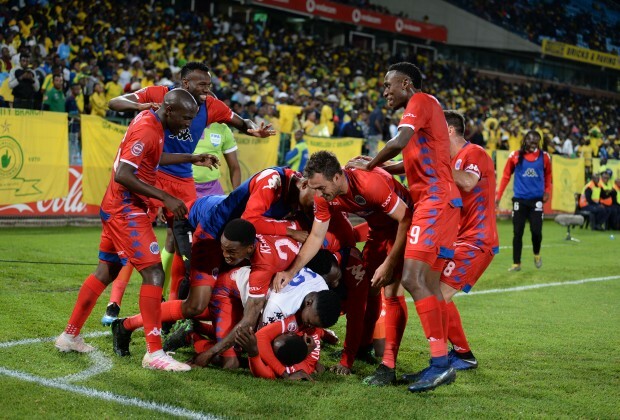 Chiefs will take on Tornado FC in the first round of the Nedbank Cup on Sunday, January 27, the last domestic cup competition of the 2018/19 campaign. Speaking to the media, Chiefs head coach, Middendorp explained that he could be reassessing his squad before Sunday, revealing that out of favour players such as Gustavo Paez and Bhongolethu Jayiya could be given a chance on the weekend. 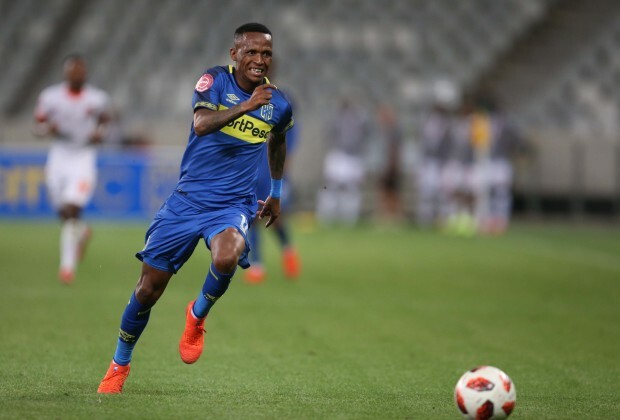 “I think, even players like who haven’t really been part of the squad, Bhongolethu Jayiya, we work on him, week in and week out, in particular, (since) a player like Lebogang Manyama is out (so) we have to be realistic,” Middendorp told the media. 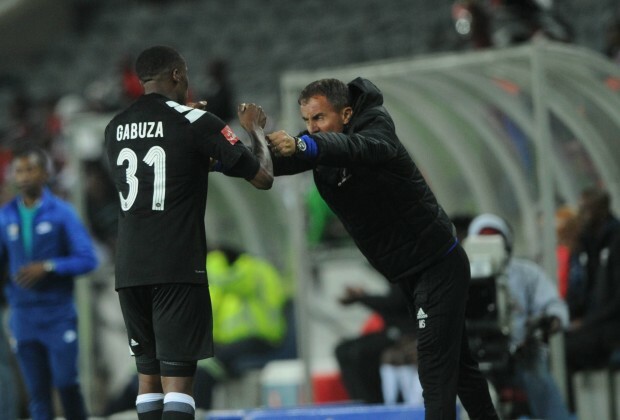 “Gustavo Paez, Jayiya, we try to bring them in, they are good players, there is no doubt about it, (they just) got a little bit lost in the past,” Middendorp added. 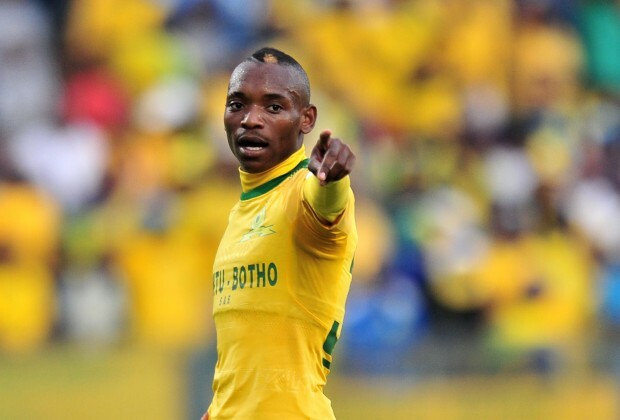 Both Paez and Jayiya have been heavily linked with an exit from Naturena, having fallen down the pecking order at the club. As reported in this week’s edition of Soccer Laduma, management is expected to meet with Paez and his camp to discuss the Venezuelan’s immediate future at the club. Paez will see his contract with Amakhosi come to an end on June 30 this year, while Jayiya’ deal is set to run until the end of June 2020. 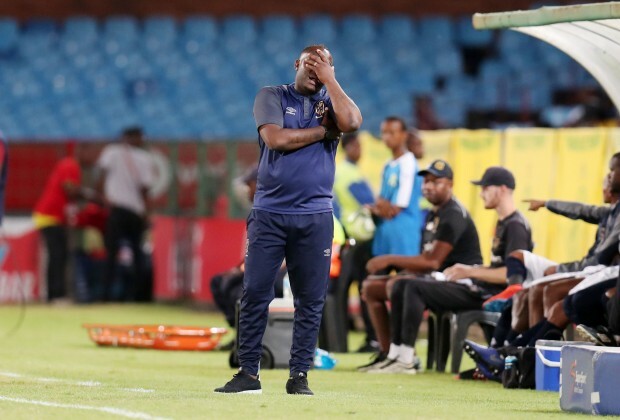 However, with Middendorp revealing that he could possibly hand these players a lifeline, it remains to be seen what will become of their immediate futures at the club during the current January transfer window. You hire a coach, you fire him because he can't deliver, rehire him again with the drunken mind of saying he knows the culture of the club while you were watching him fail in every club since you fire him, what has he done since he came in? What changes did make? Do you see him winning anything? Do you see him bringing those glory days, the answers are a BIG NO. 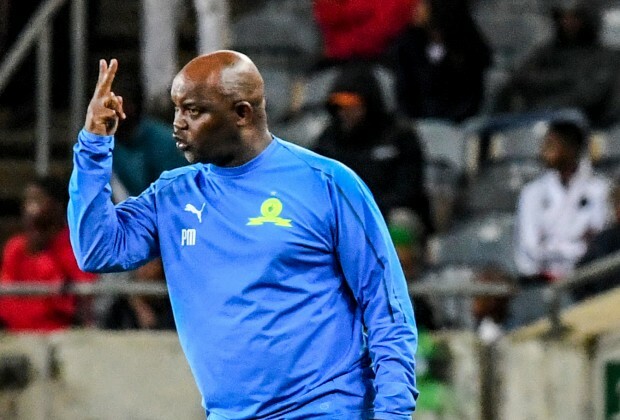 Chiefs supporters must just give up, nothing is going to change for now.